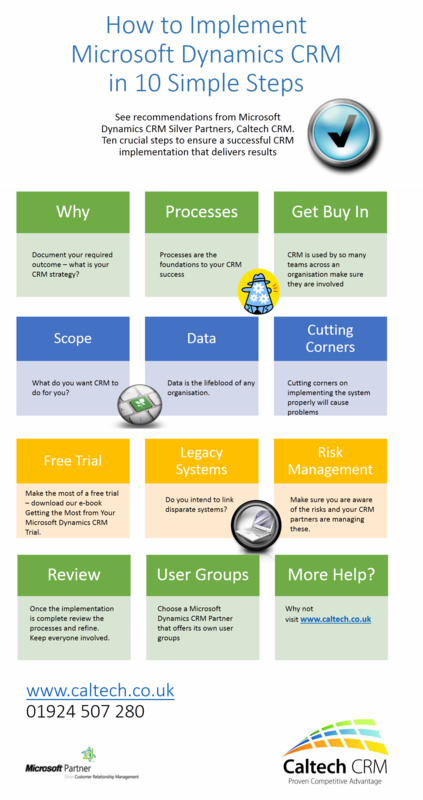 Are you thinking of implementing CRM? Or you may be going through that process. Undertaking a new CRM implementation is no mean feat – indeed Forrester and Gartner have noted that up to 50% of CRM implementations fail. To avoid CRM failure and ensure CRM implementation success, follow these 10 simple steps and manage risks effectively. This entry was posted in CRM Strategy, Implementing CRM by Catherine. Bookmark the permalink. 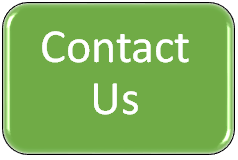 Caltech CRM has been implementing CRM software to precise requirements since 1999. Trust us to make Dynamics CRM a success for you. Sign up for our monthly newsletter for CRM top implementation tips and receive our free 17 Amazing Customer Experiences white paper today.